These little felt bags are one of the non-food items in Vegan Food Gifts. I made them out of Kunin Eco-Fi Felt (made from recycled bottles). 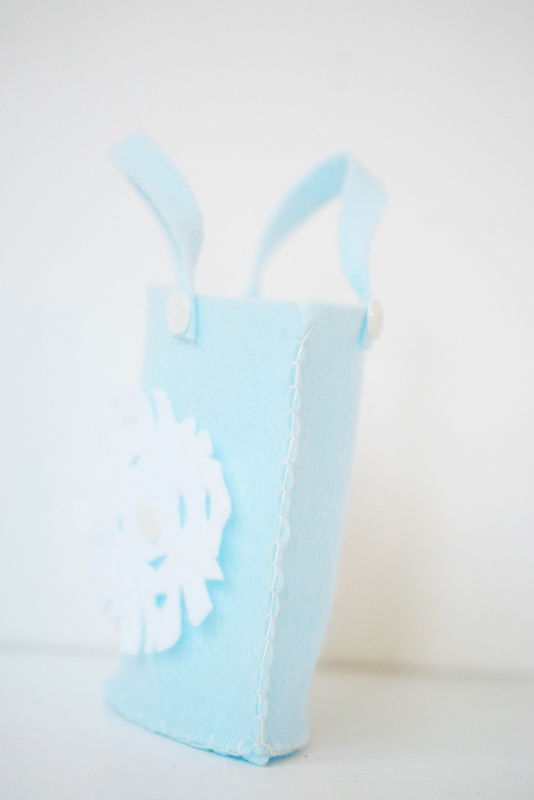 The Pale Blue bag has a snowflake applique… yes that’s a snowflake, no seriously it really is… Basically use the same method as you would for cutting out paper snowflakes but use a piece of felt instead. I haven’t made paper snowflakes in forever so mine came out really bad! I cut separate handles for this one and attached them with buttons cut from an old shirt. The snowflake is also attached using a shirt button. 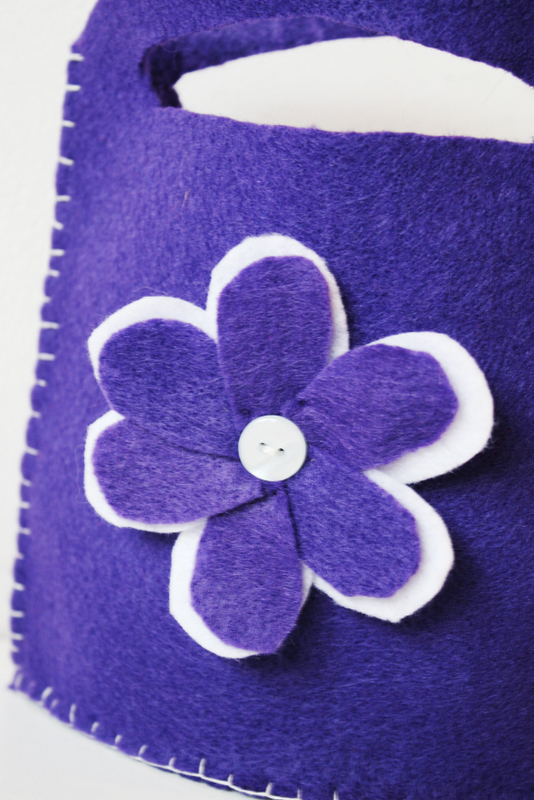 The felt is sewn together using blanket stitch. Apart from completely skimming over the part where it said to cut out a bottom for the bag, meaning I had to unpick the bottom and sew in a bottom piece, it was really easy to put together. 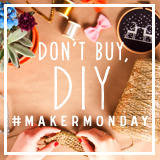 I really love sewing with felt! 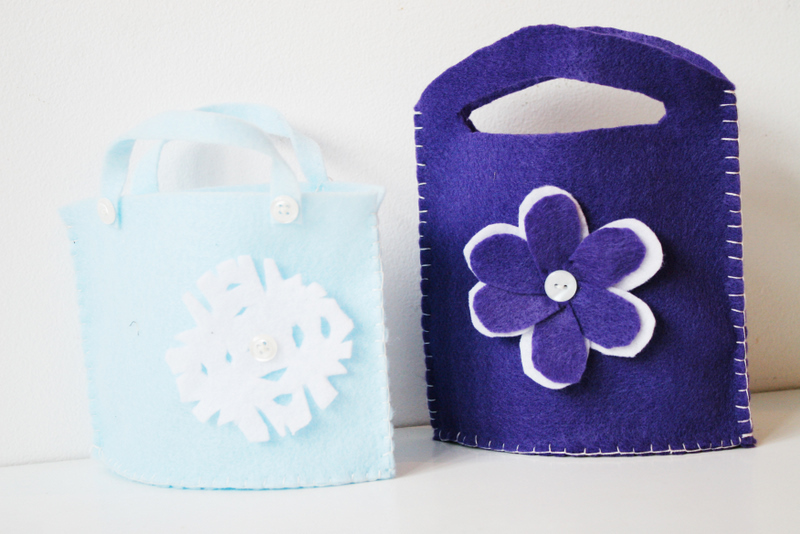 The purple Bag has an integral handle and a white and purple applique flower. I used this tutorial for the flower and finished it off with another old button. 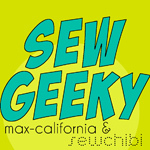 or how about some felt gift tags!